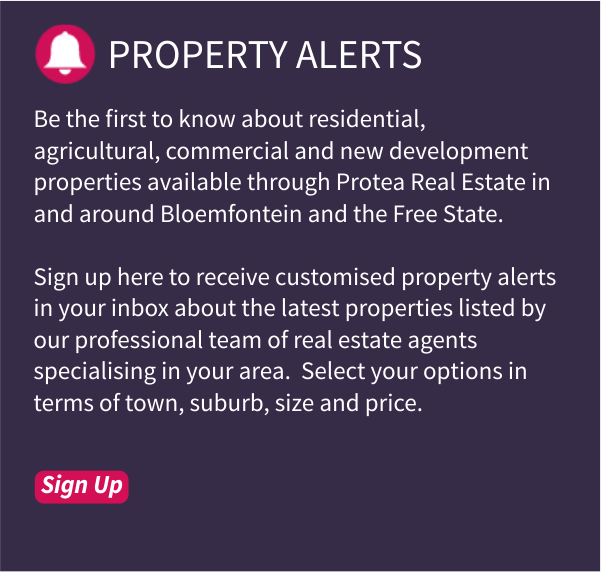 Lilyvale is a new and exciting, fast growing secure development in the northern suburbs of Bloemfontein. The Botanical Gardens are close to Lilyvale and there you will find beautiful gardens, shady trees, medicinal plant displays and pretty paved nature trails. The development consists of a variety of houses, duets, townhouses, apartments and a security lifestyle estate. Green areas between residential properties will be developed into parks. In order to create a development that is architecturally cohesive, controls have been introduced to ensure that the individual, sectional title and group housing designs comply with the architectural theme of the development. The ever popular Preller Square Centre (accommodating Woolworths Foods and Crazy Daisy delicatessen), Preller Walk, Bays Village and Mimosa Mall are the shopping centres closest to Lilyvale. Movie theatres and a Virgin Active Gymnasium at the North Ridge Mall are additional attractions close to this beautiful new suburb. 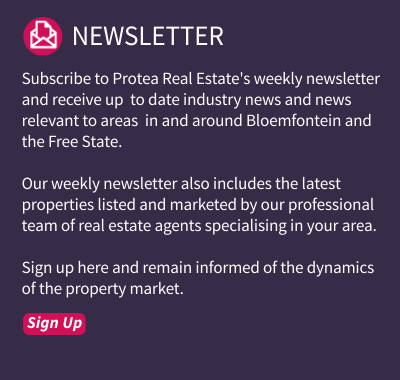 Prominent schools in the area include David Davidson Pre-Primary School, Brebner Primary and Secondary School, Willem Postma Primary School and Sentraal High School. 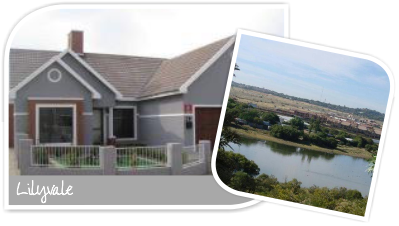 In terms of properties, Lilyvale roughly consists of 44% houses and 56% sectional title properties. Be a part of this exciting new development and become one of a privileged few to own property in this sought after development!